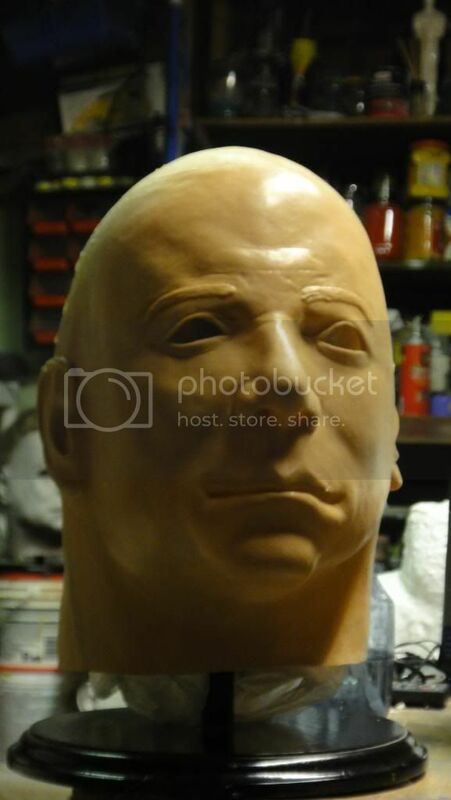 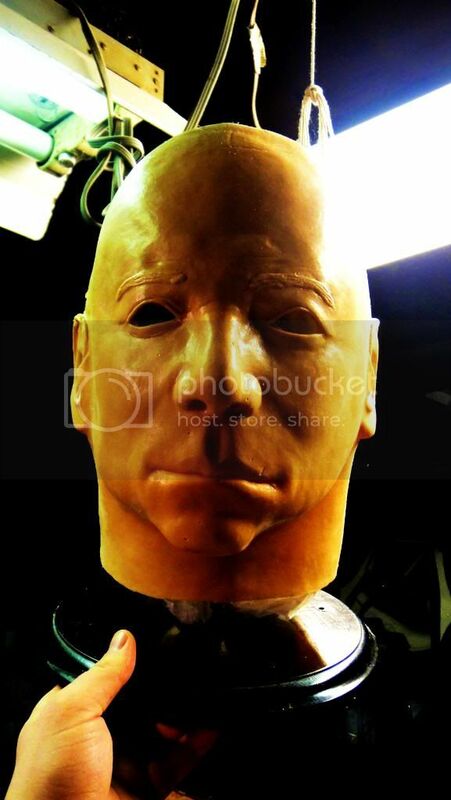 The Infamous "1975 Captain Mask" Will Be Perfect For HALLOWEEN! 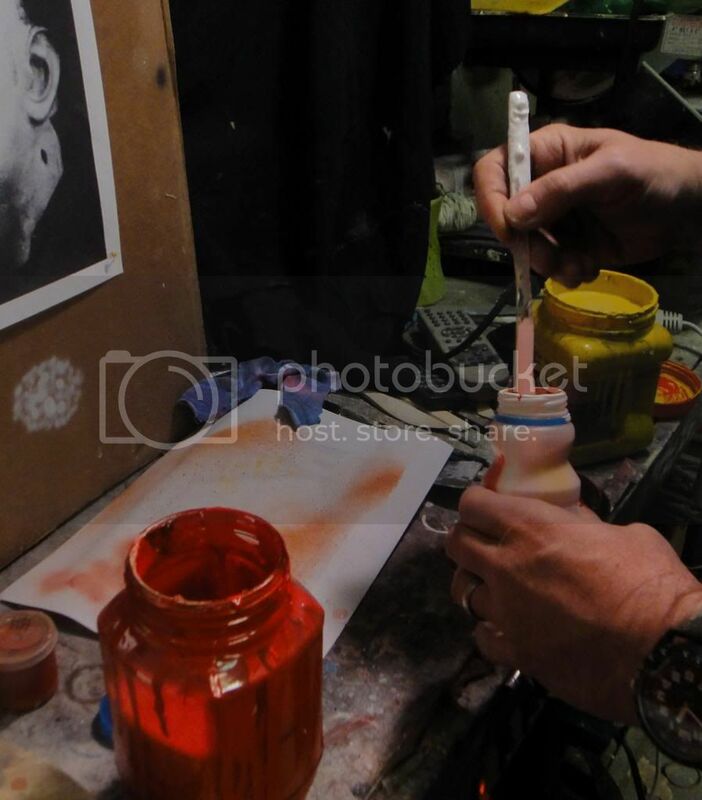 And have some special photos to share with you guys!! 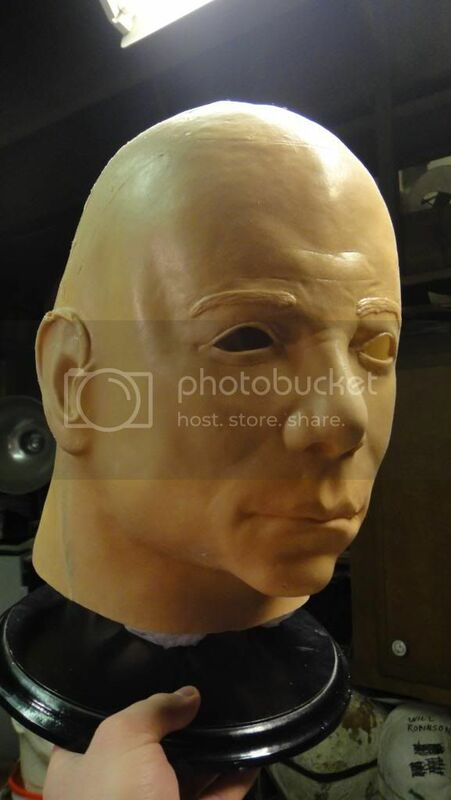 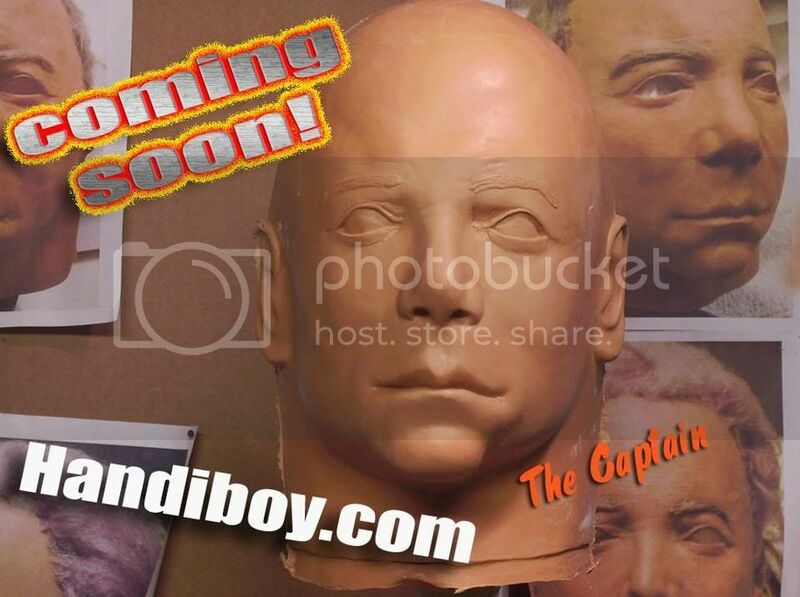 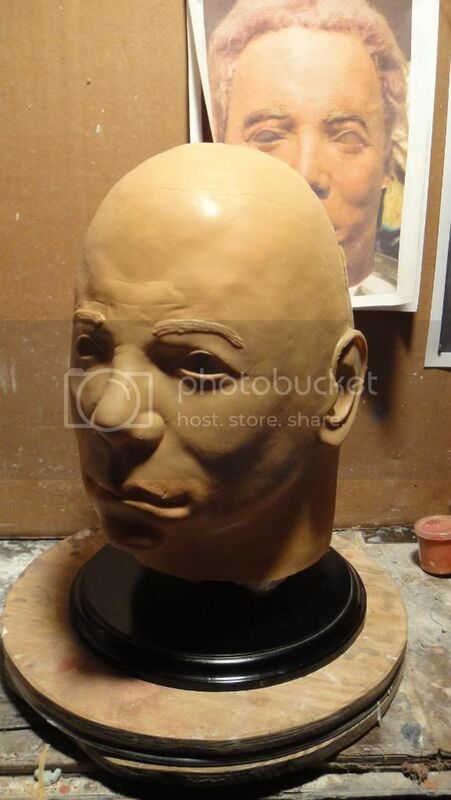 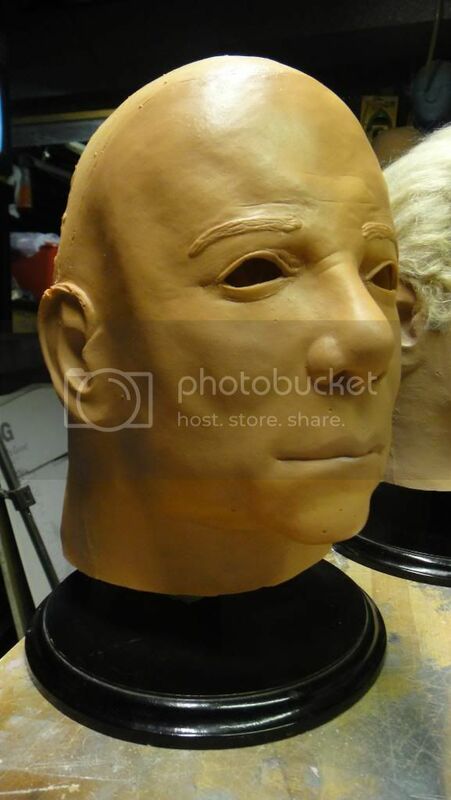 As many know, Nick Mulpagano of Handiboy Studios and myself have been working on a captain kirk mask replica for the past 7-8 months and today at the shop we finally pulled our first latex test copy!! 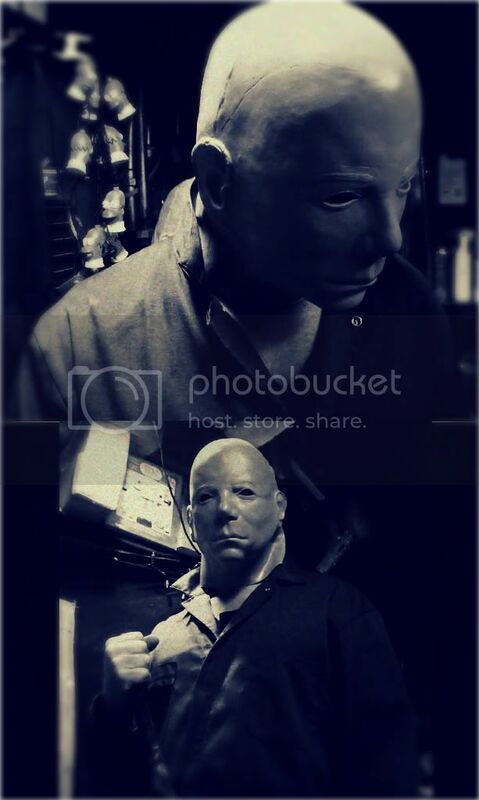 Wanted to share the pics across the community. 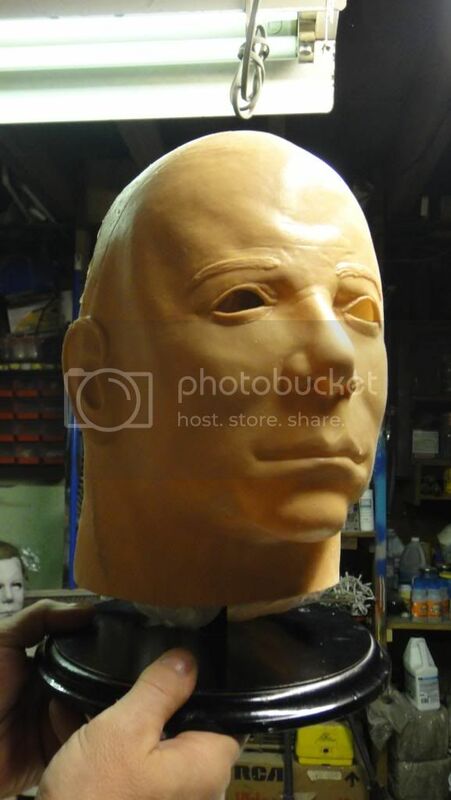 As Ive spoken to Justin a few months ago about posbly doing a contest for a free mask in future, stay tuned for more details and &amp; updates!!! 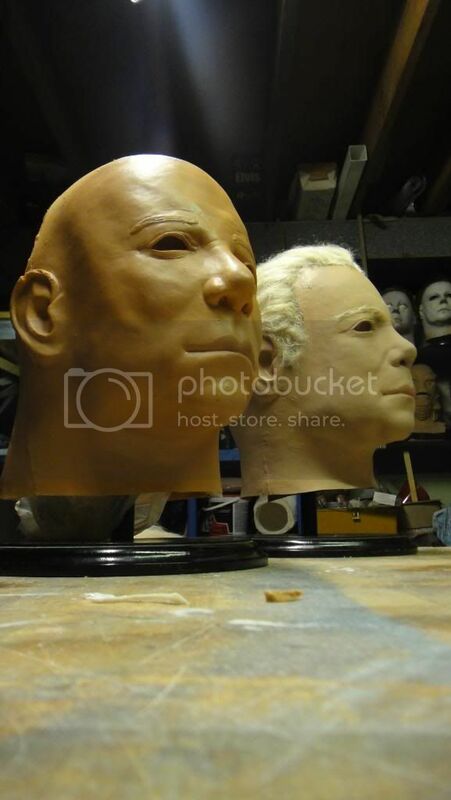 They will be coming soon for all fans and collectors!!! 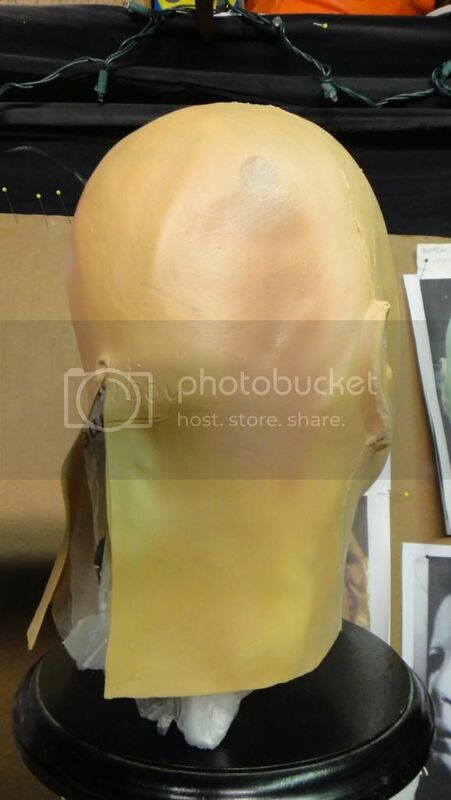 BIG MOMENT GUYS!!!!! 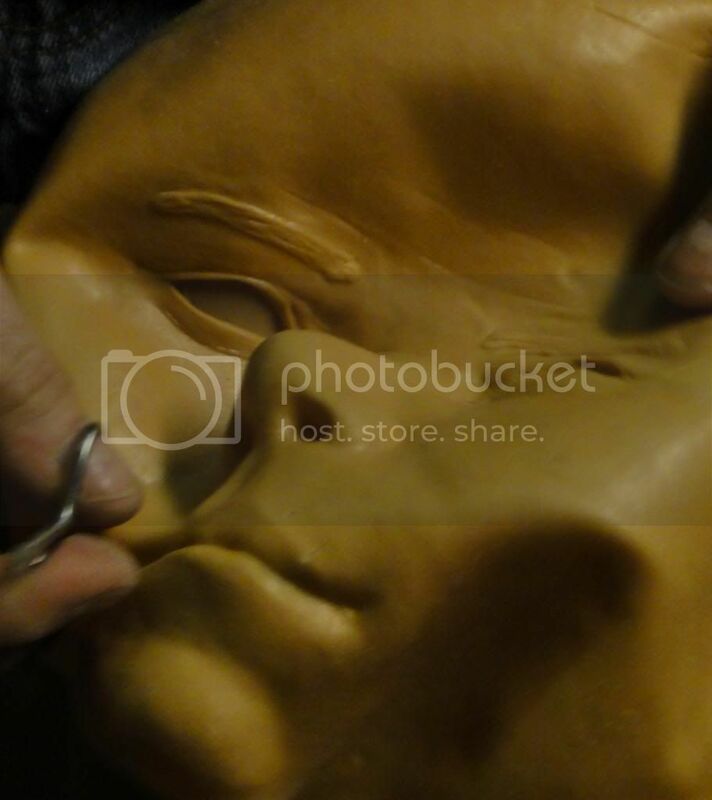 !TODAY WAS THE FIRST TEST PULL OUT OF THE NEW MOLD !!!! 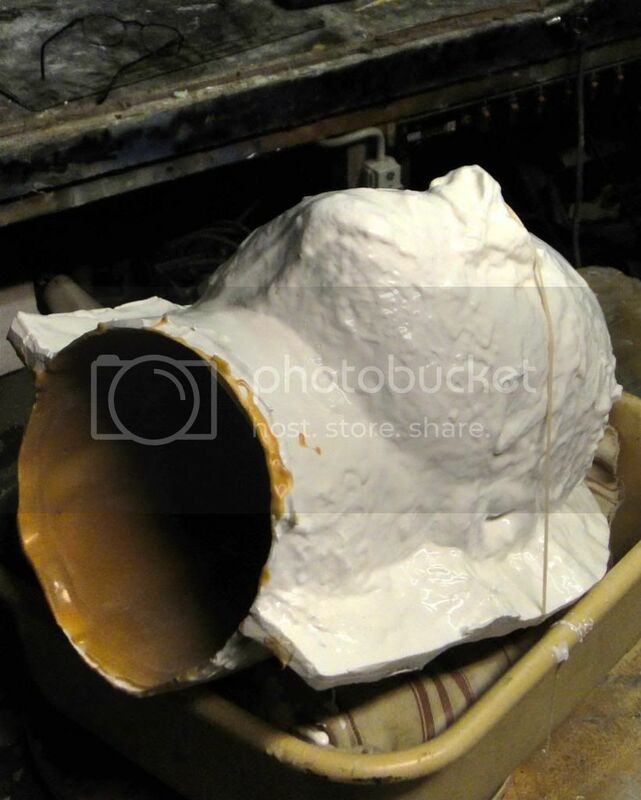 MIND YOU THAT THIS IS STRICTLY A TEST PULL THAT WAS DONE QUICKLY TO SEE HOW THE MOLD WOULD DO. 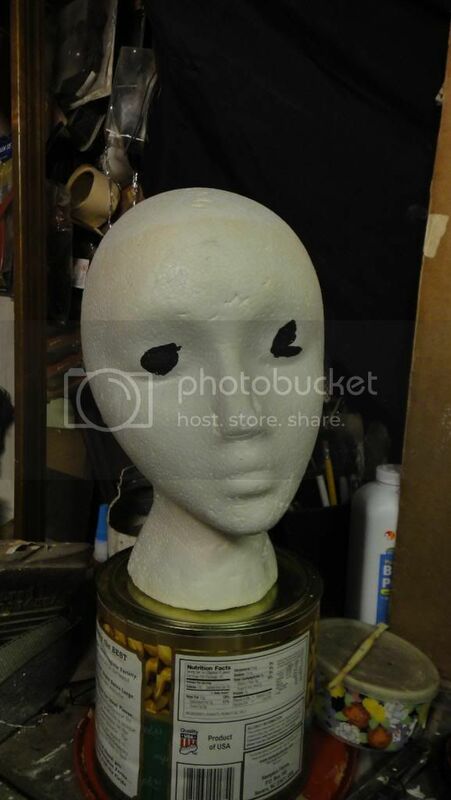 ALSO, FOR PAINT COLOR SCHEME. 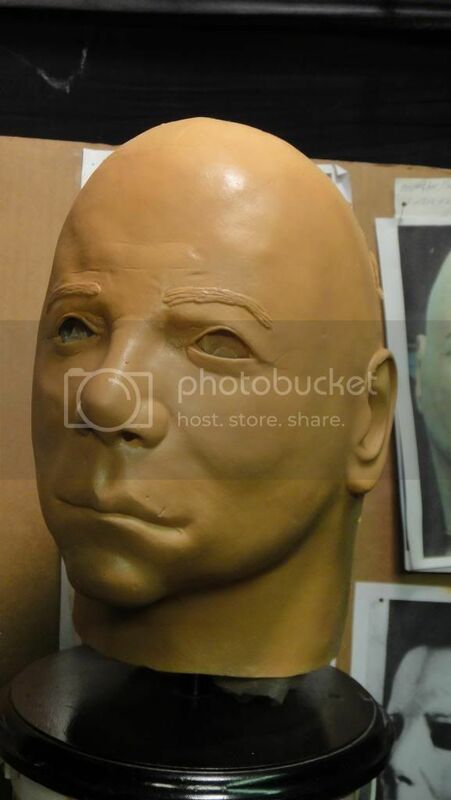 THE PULL WAS VERY THIN &amp; TINTED A DARK FLESH JUST AS THE 75 KIRK AND THE HERO WERE. 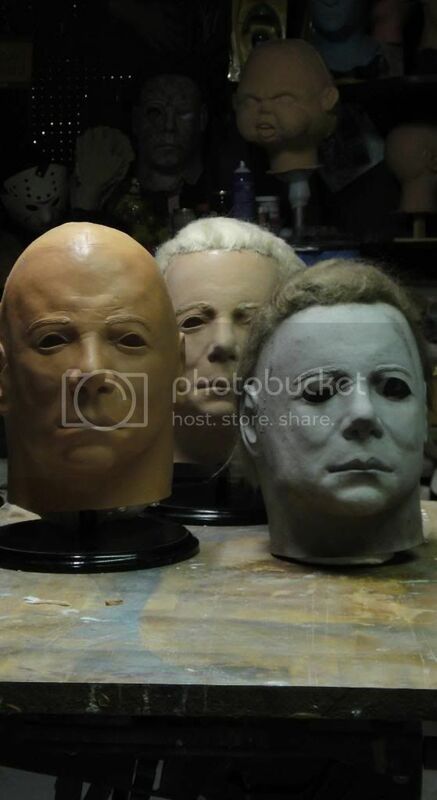 Ok, when available, how much, and Myers style????? 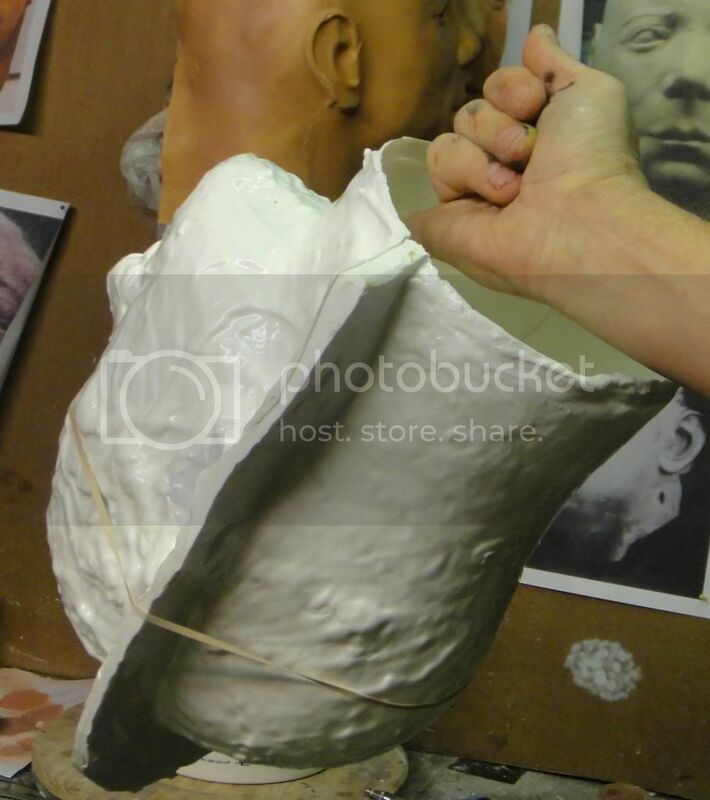 Well first off thank you for the rude way of commenting sport Second here is all the info you will need @ this point. 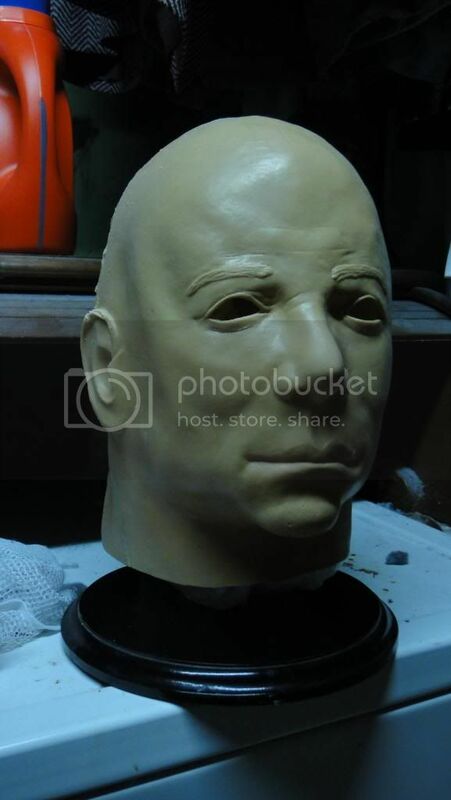 3-5 copy molds will be made to ensure constant pulls and production movement. 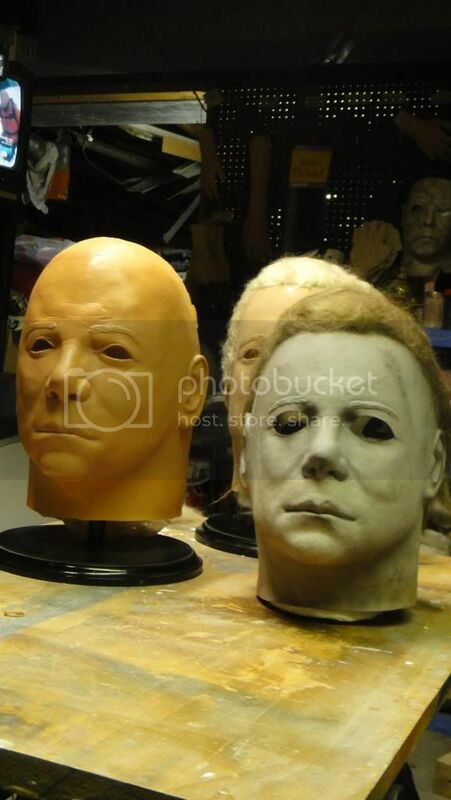 Me and Nick have decided on the price range of what the masks will cost. 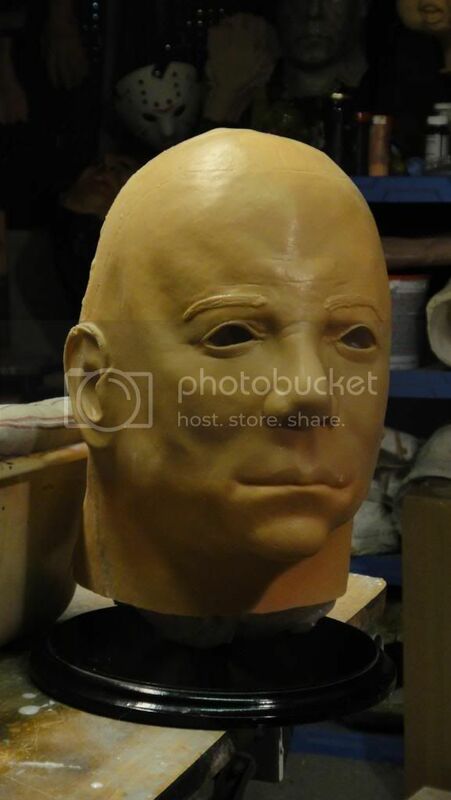 2 names are being debated on at the moment and will be chosen very soon and announced once the mask production is completed. 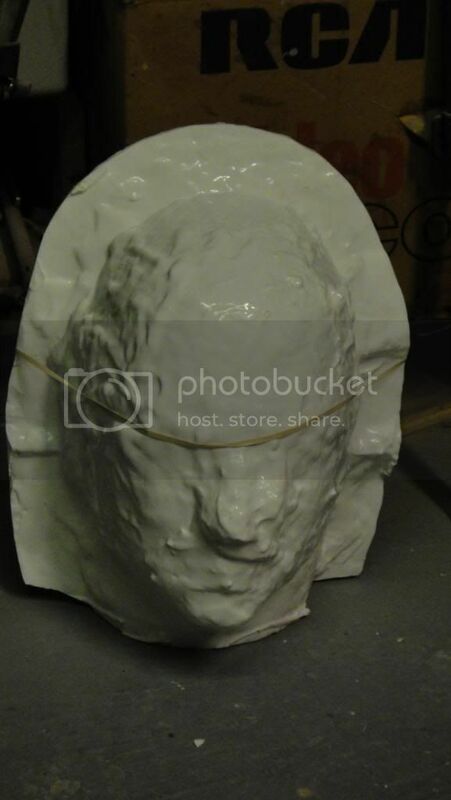 THE 1ST 10 BUYER LIST @ the moment is filled completely. 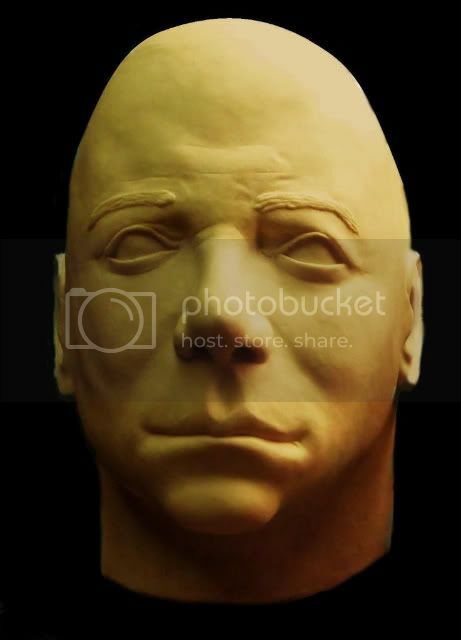 Pm's will be sent to all slot holders that requested to be on the list @ earlier times. 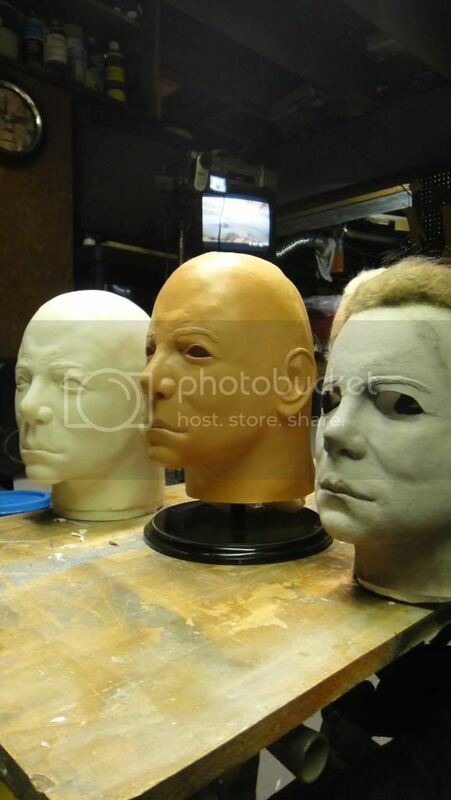 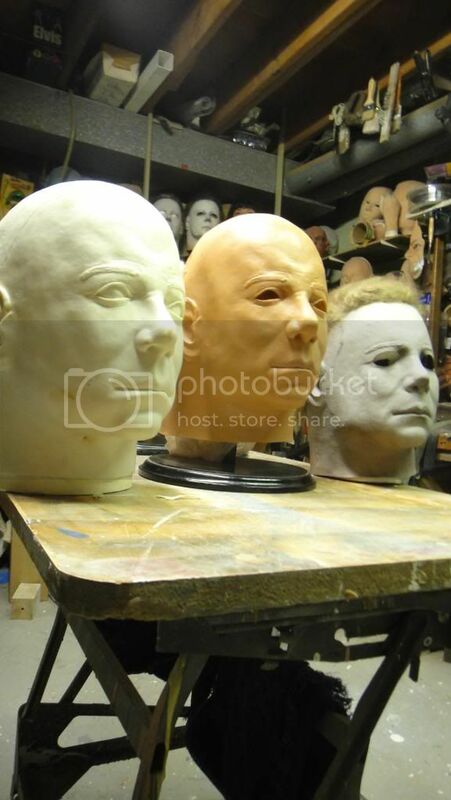 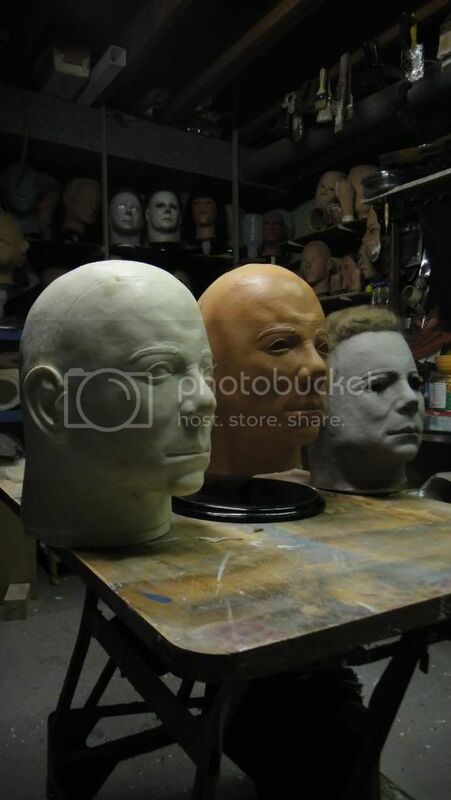 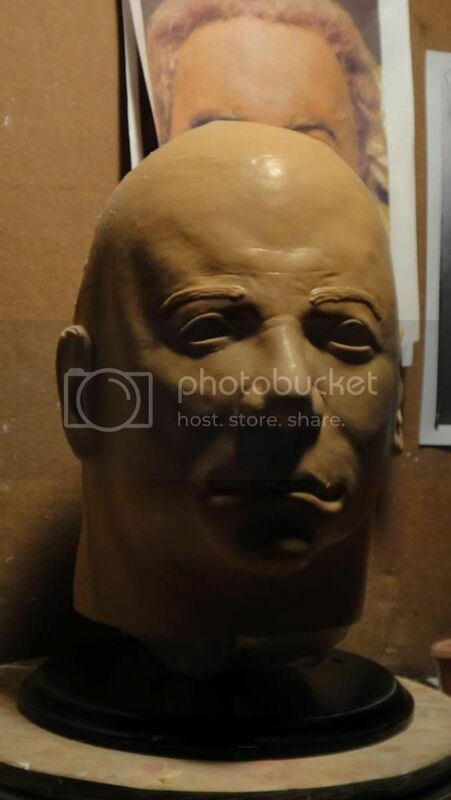 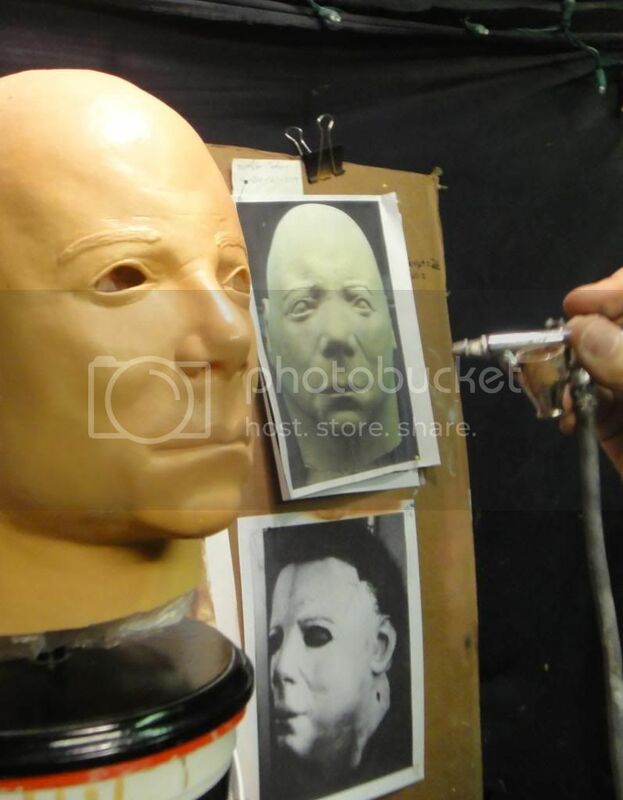 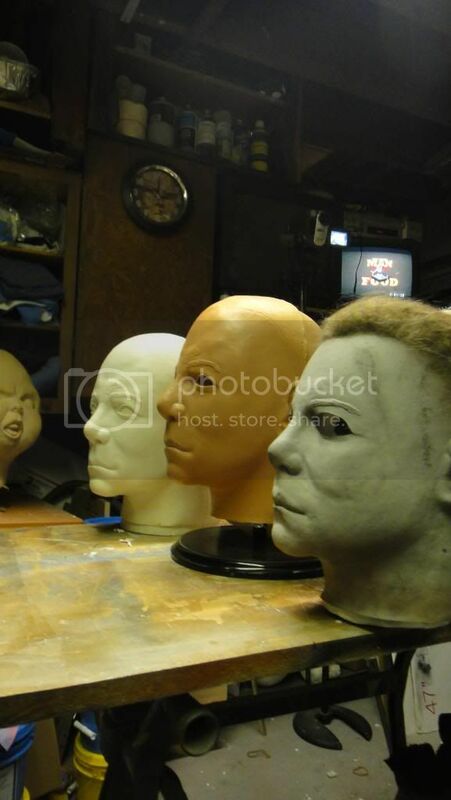 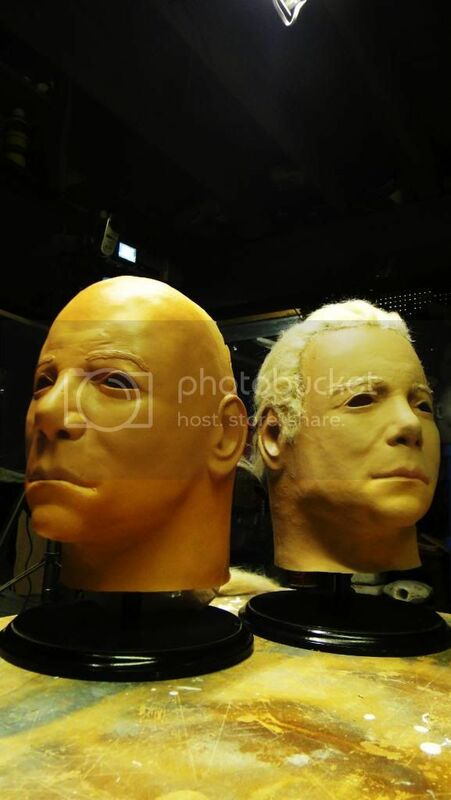 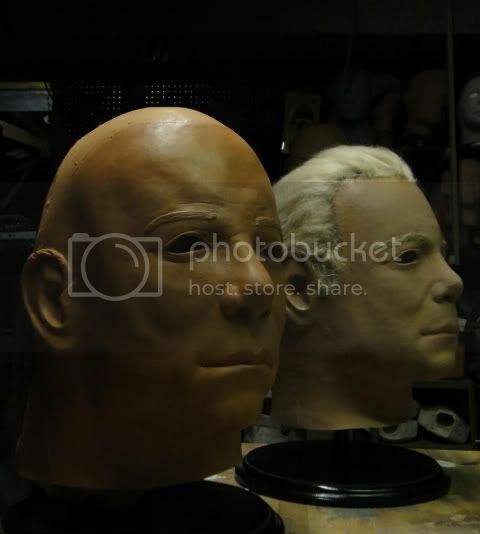 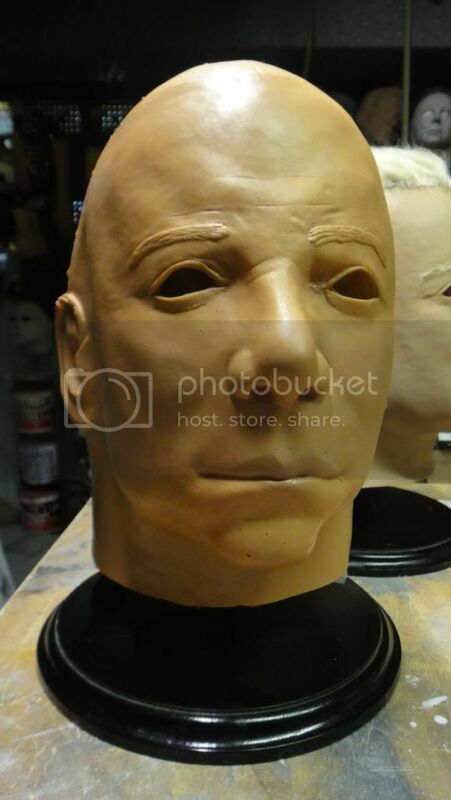 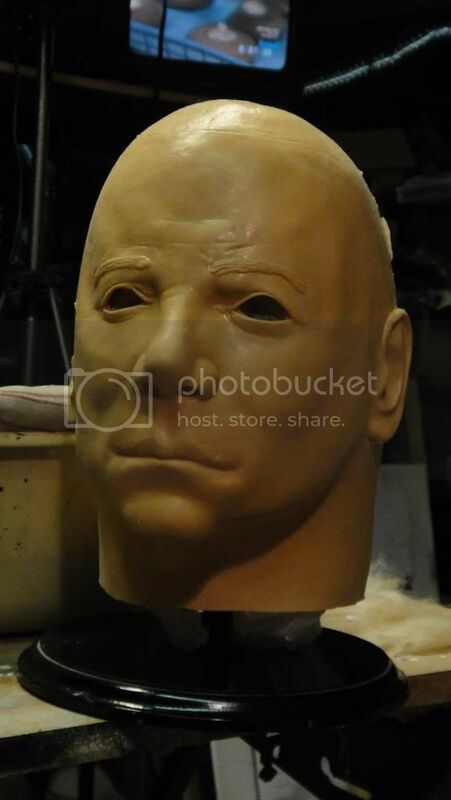 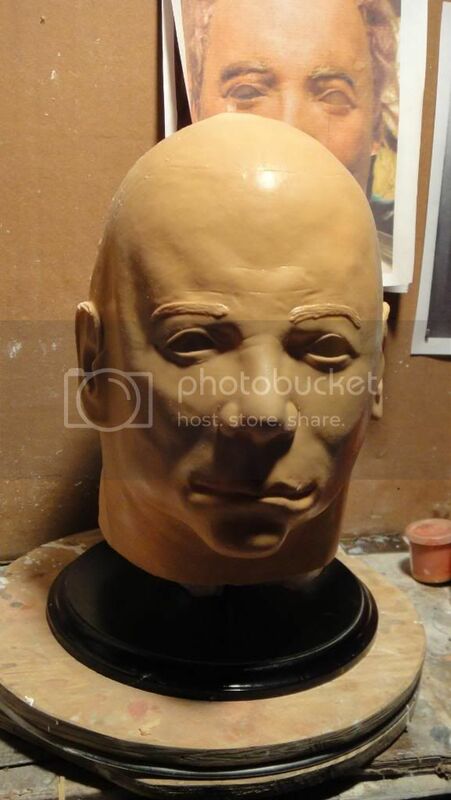 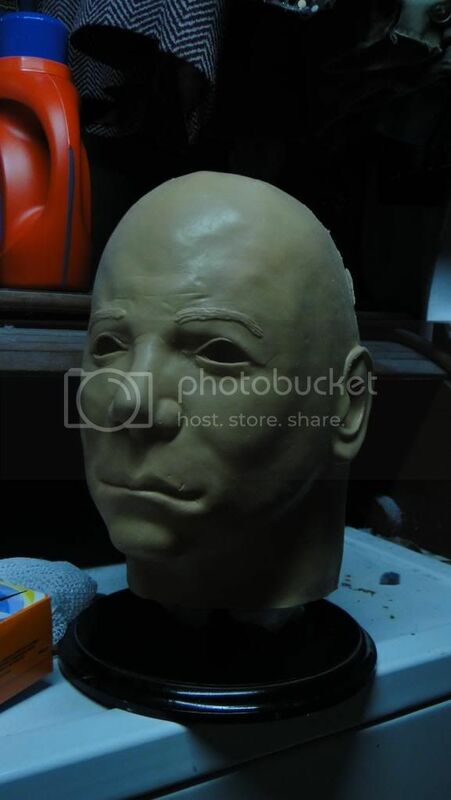 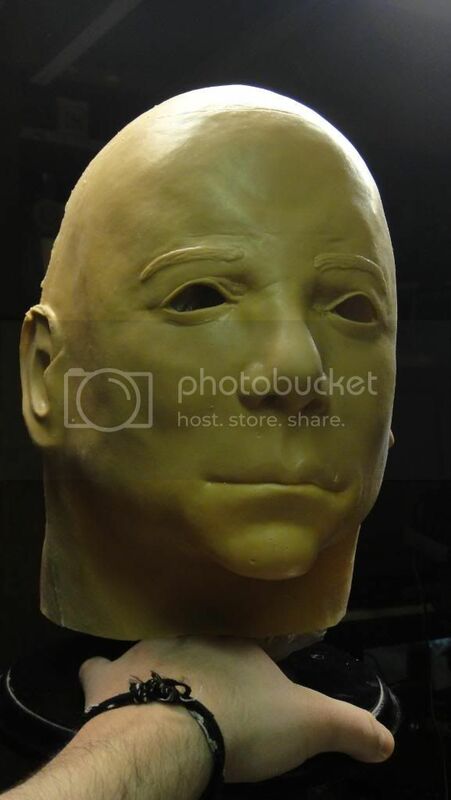 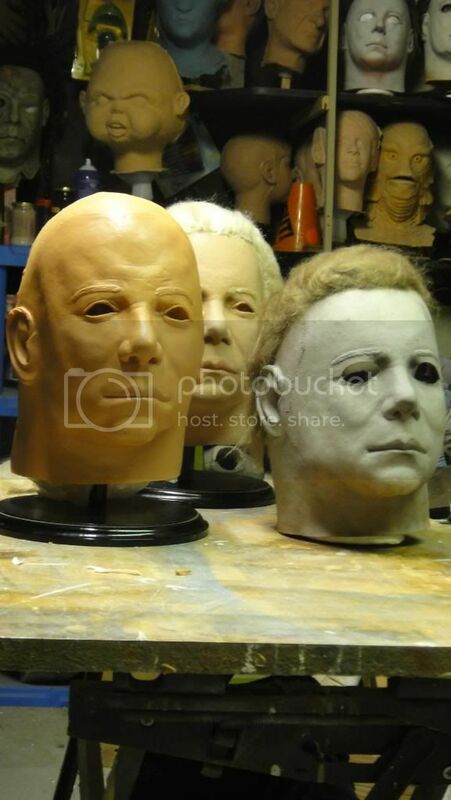 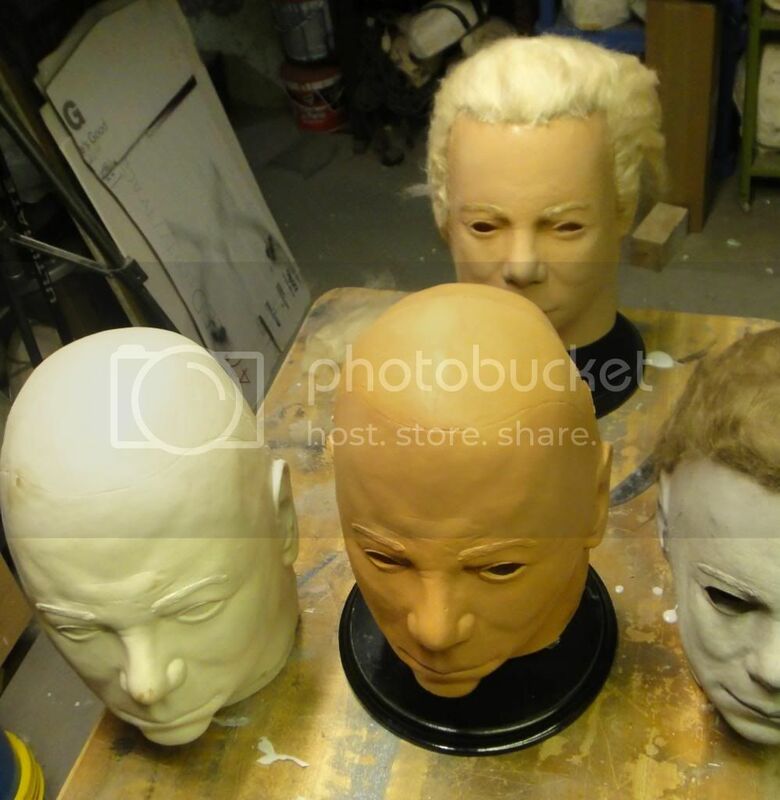 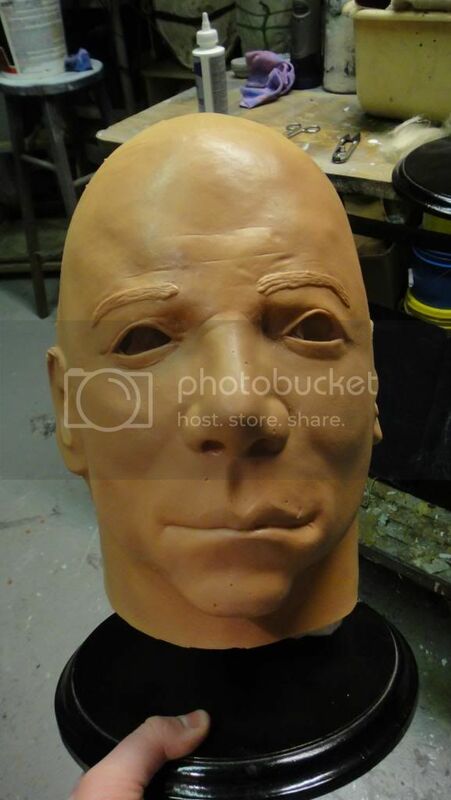 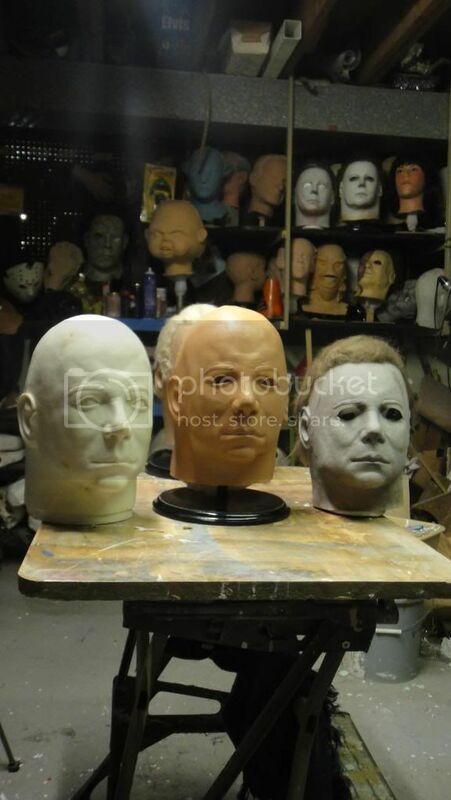 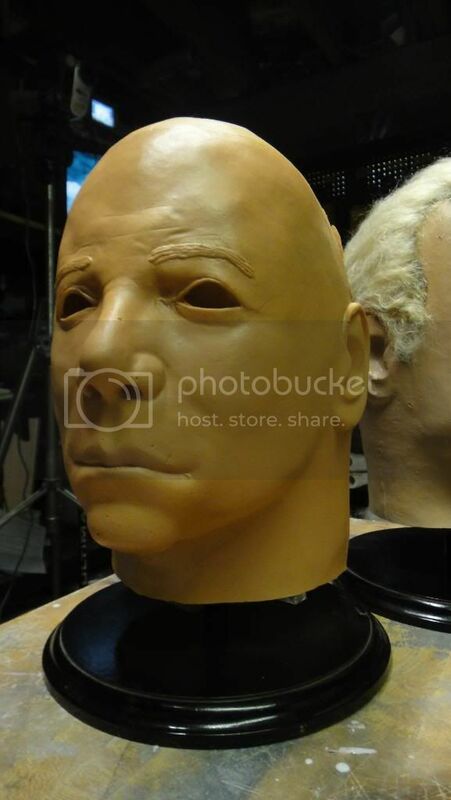 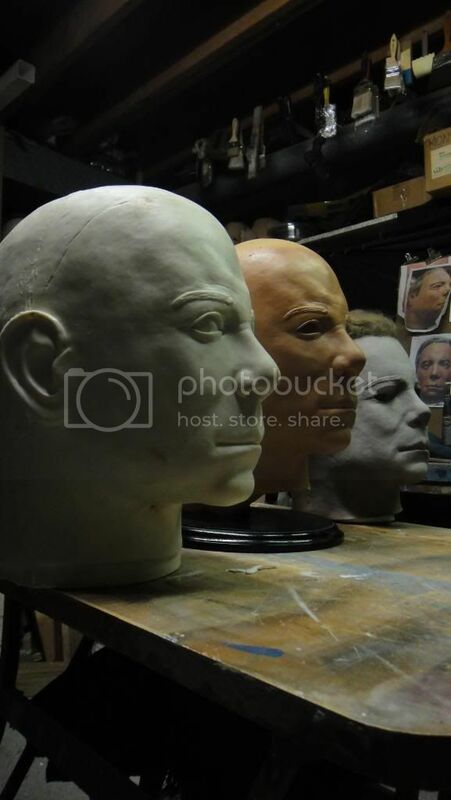 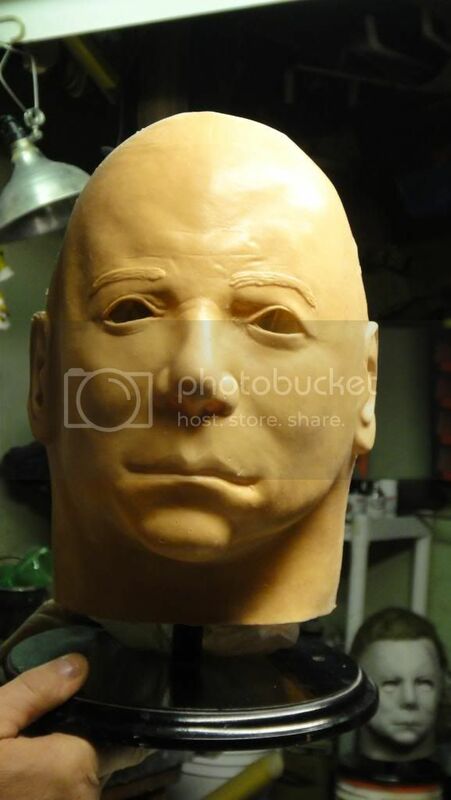 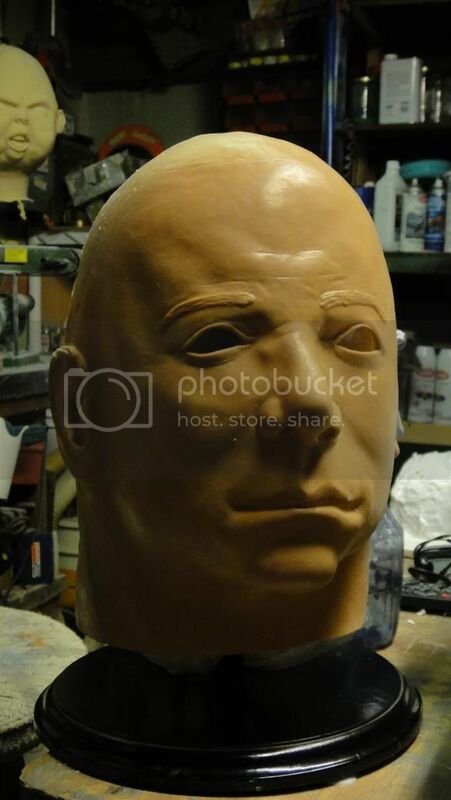 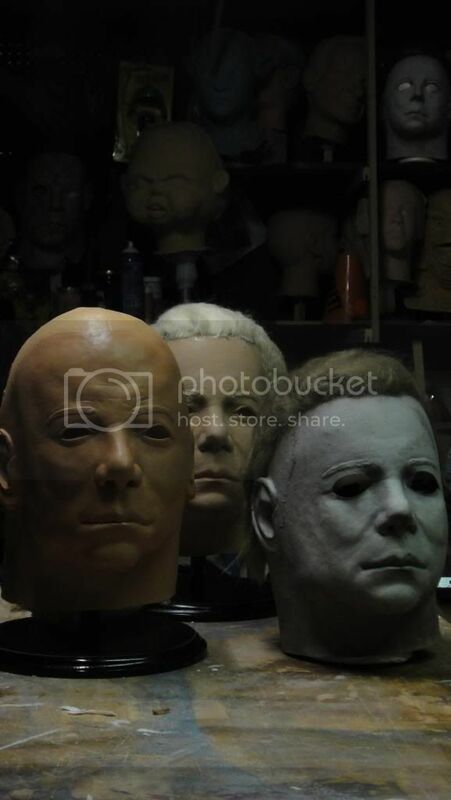 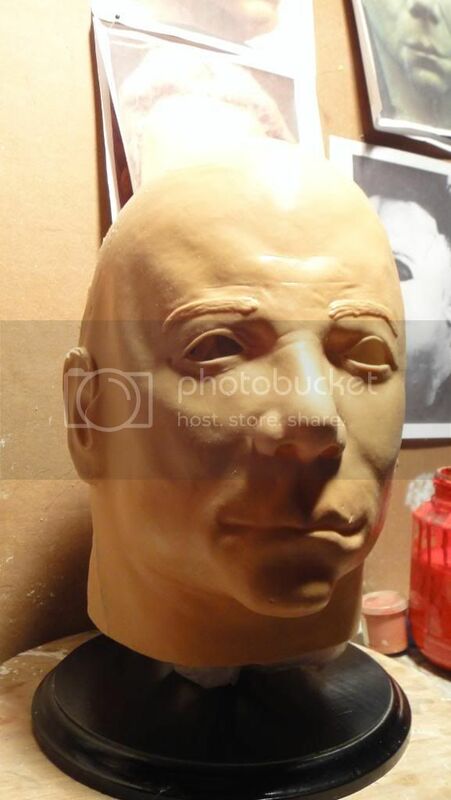 This is to verify their slot along with detailing what mask they would like to purchase either... KIRK, MYERS OR THE SET. 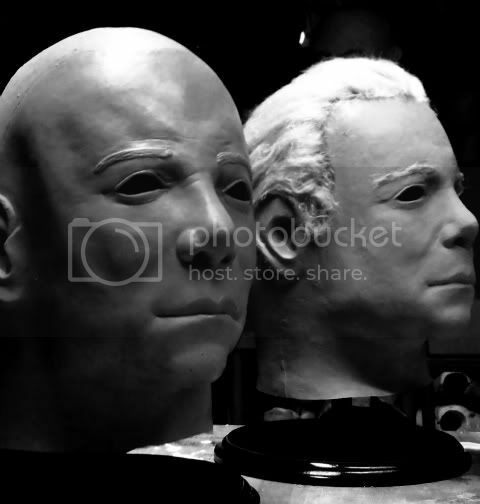 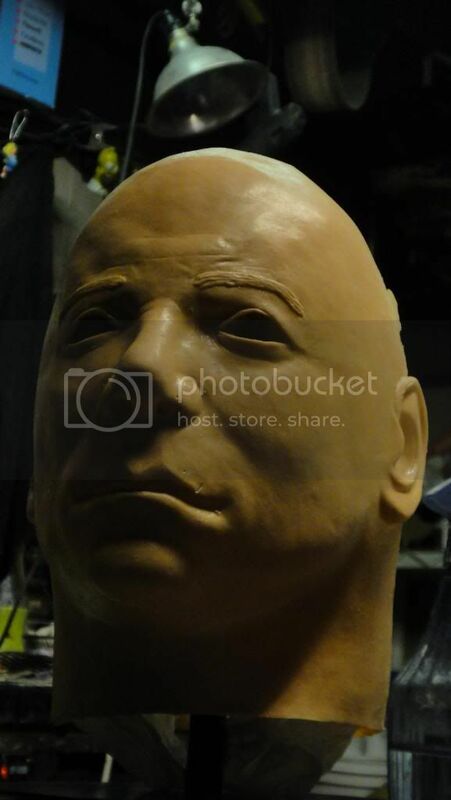 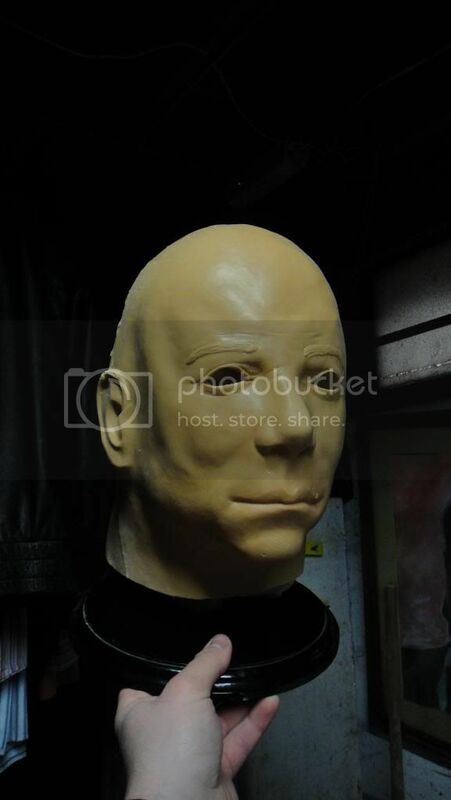 - 2 DVDs that will feature all sesons recorded during sculpting and production of the prototype masks, along with a personal making DVD from Nick. 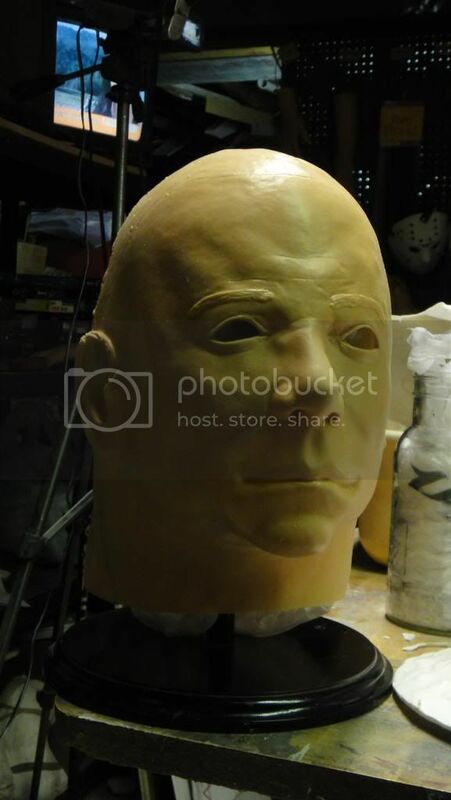 Also interviews &amp; a short film featuring the mask in action. 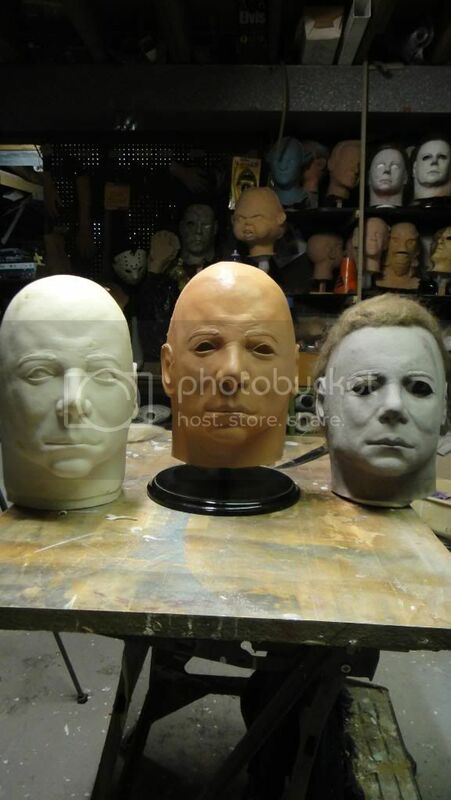 In the all 3 forms. 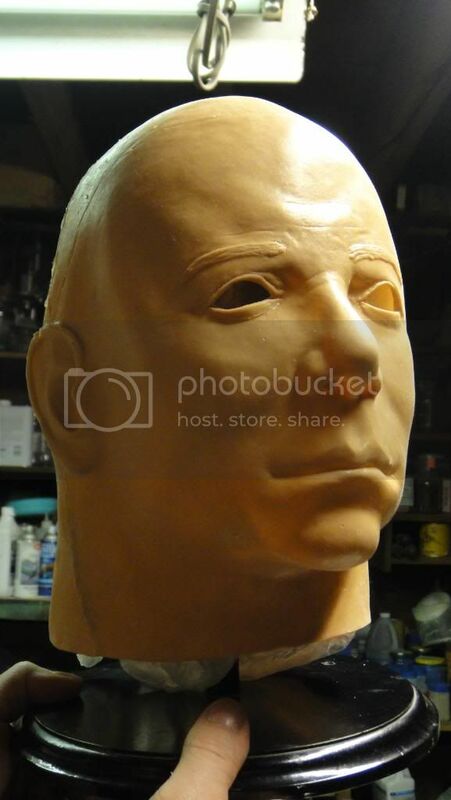 - Full ze, gloss booklet that will include a back story and description about the mask and how it was created. 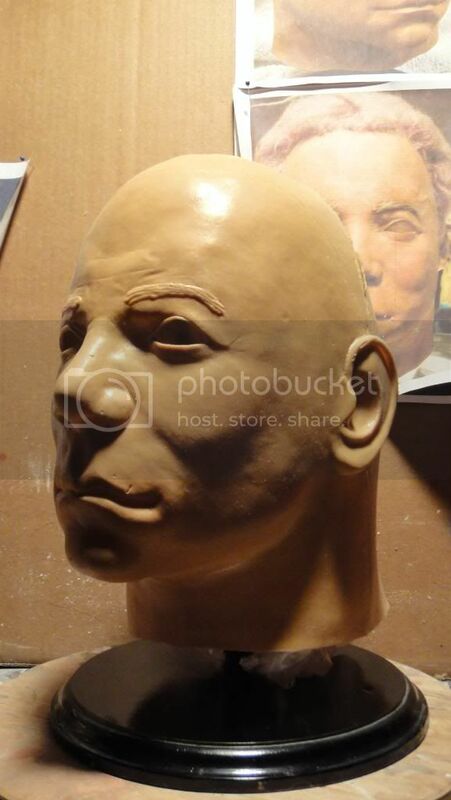 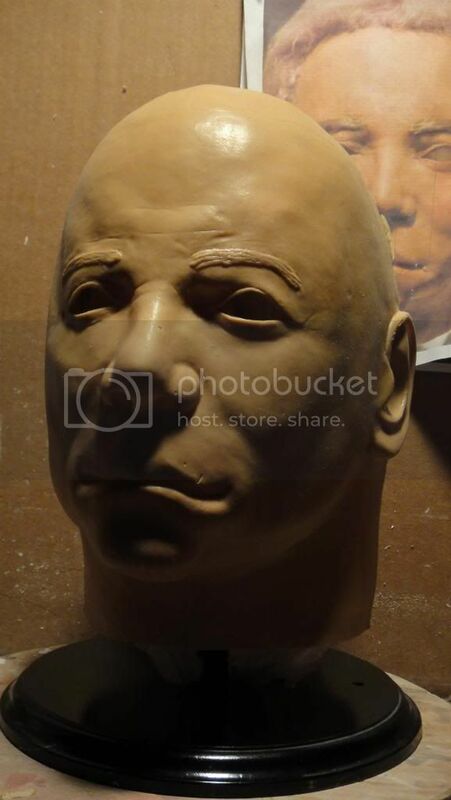 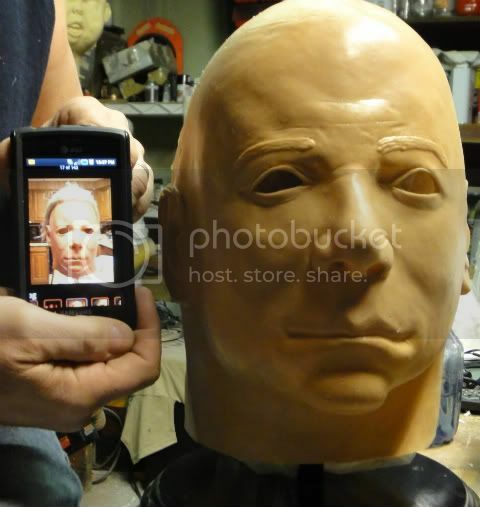 Featuring a 2 page profesonal photo gallery of the sculpt,finished mask displayed and worn. 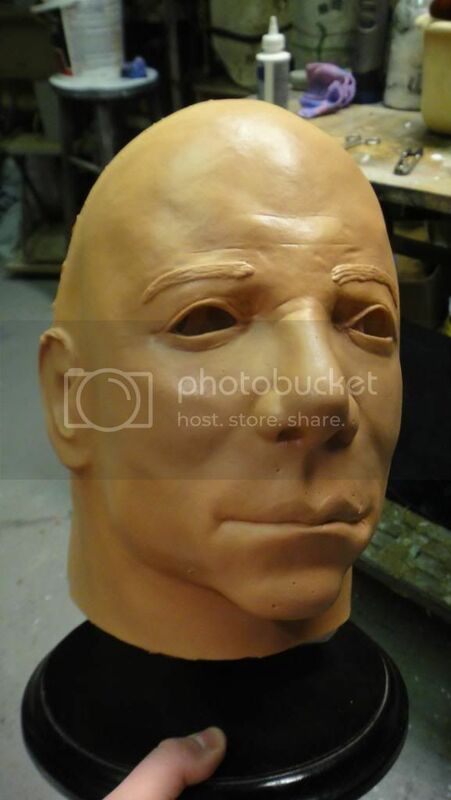 Special thanks page &amp; list of the 1st 10 buyers that you hold the other slots with. 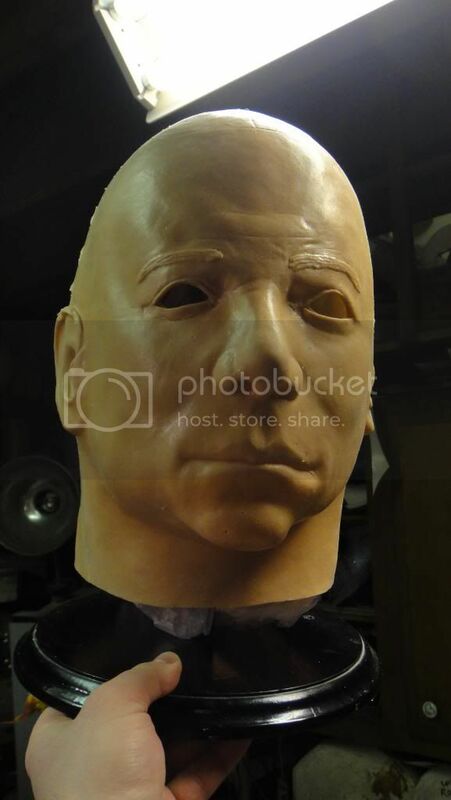 NOTE TO SLOT HOLDERS &amp; FUTURE BUYER: We will be opening a separate email address for all questions and orders regarding the mask. 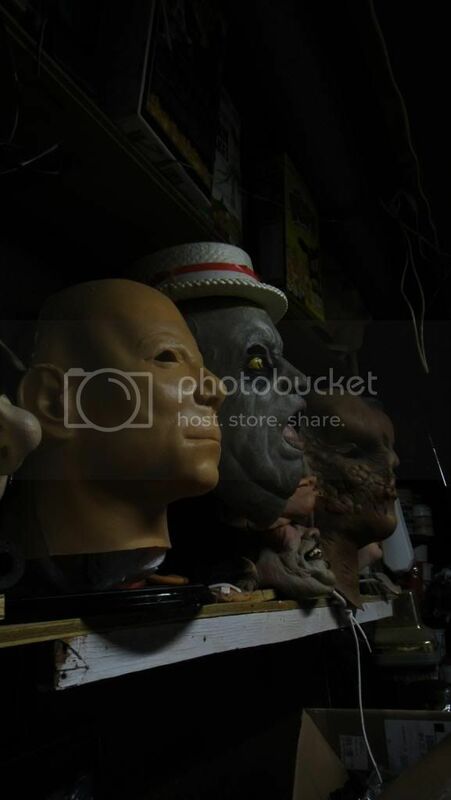 This is to ensure all buyer organization &amp; communication. 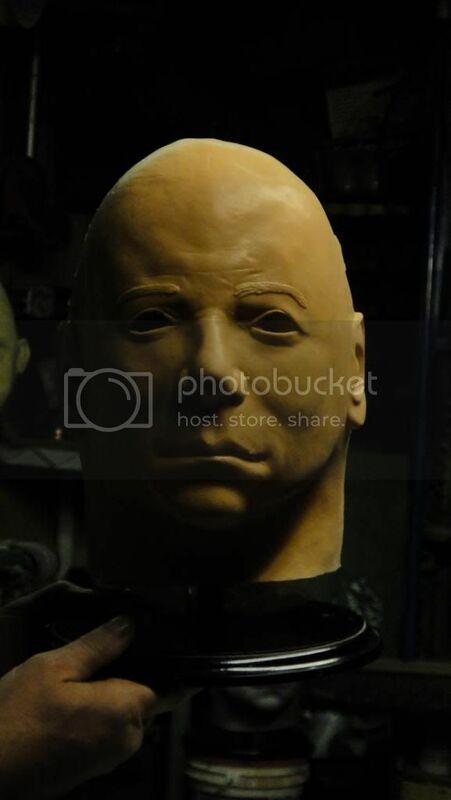 We do not want to have anyone in the dark.